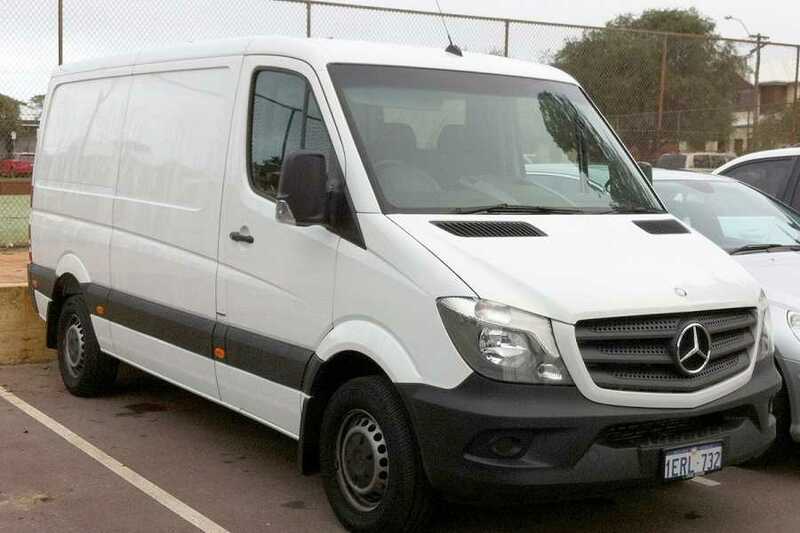 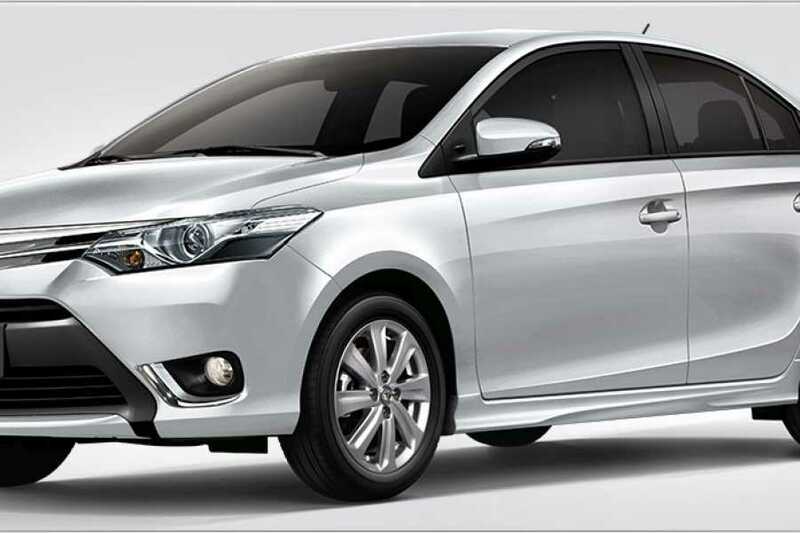 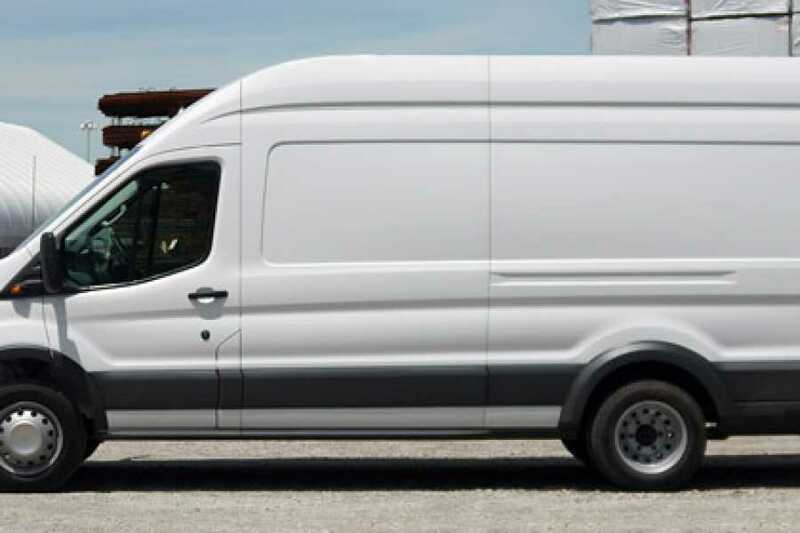 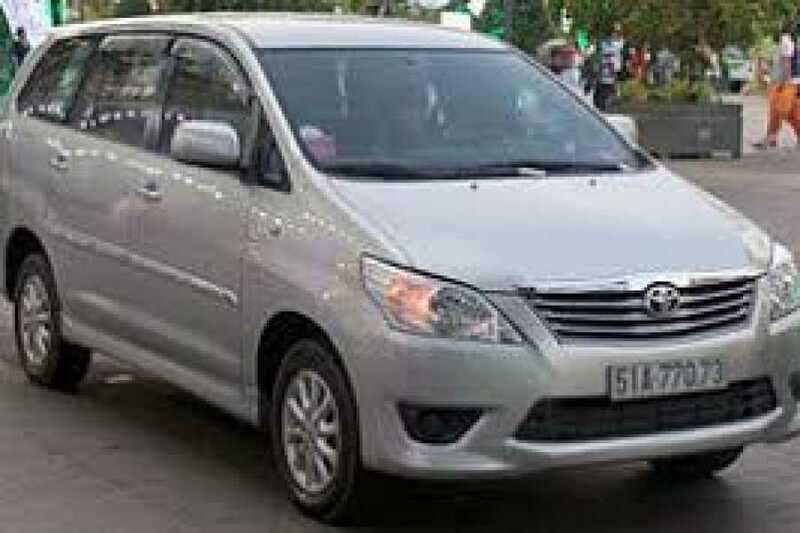 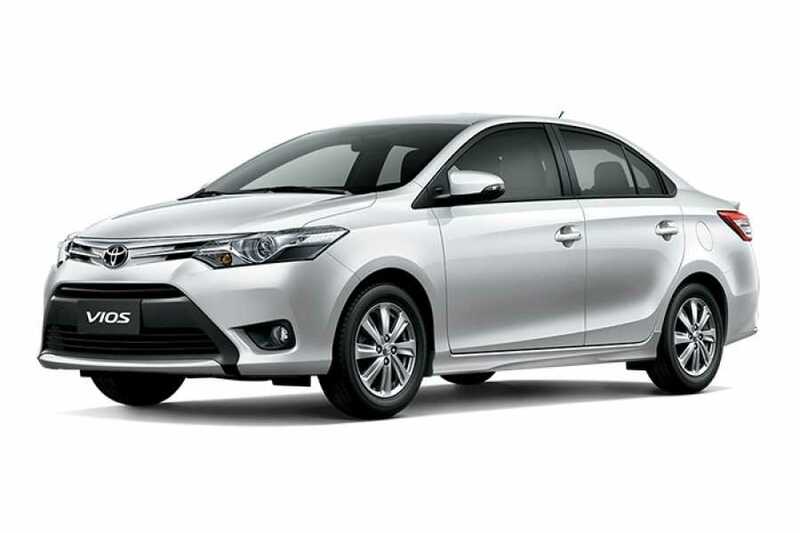 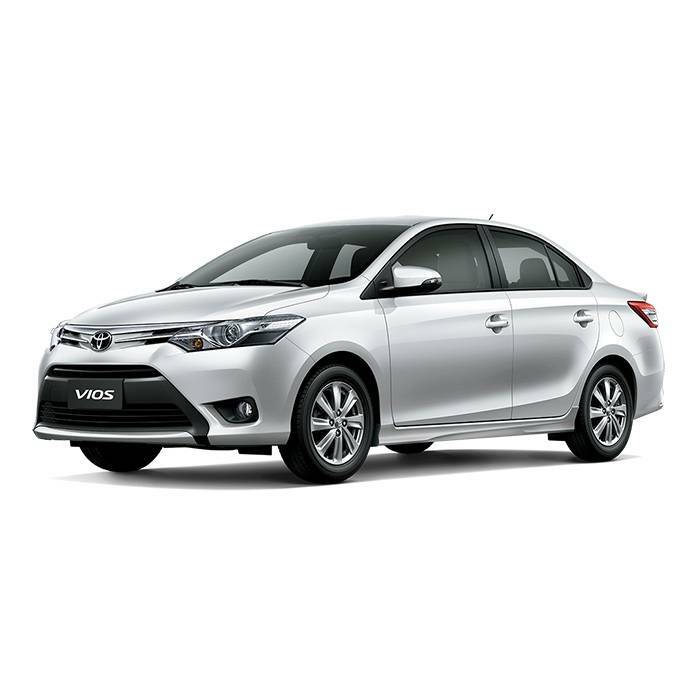 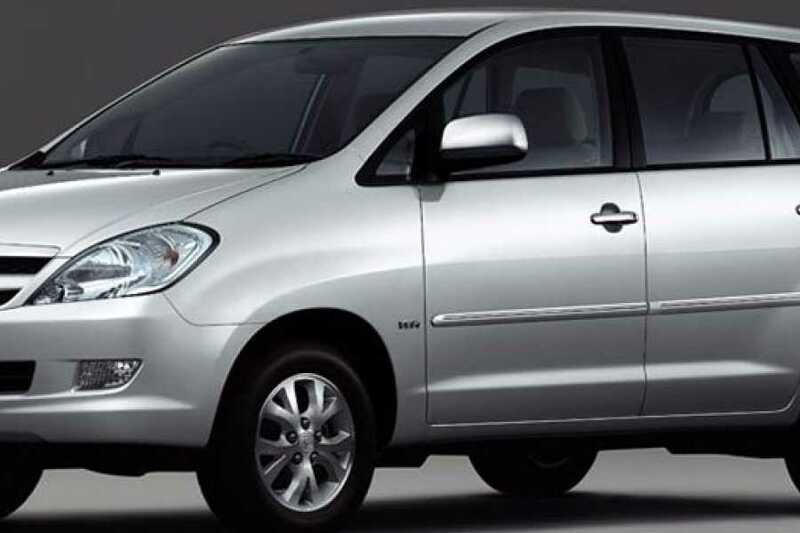 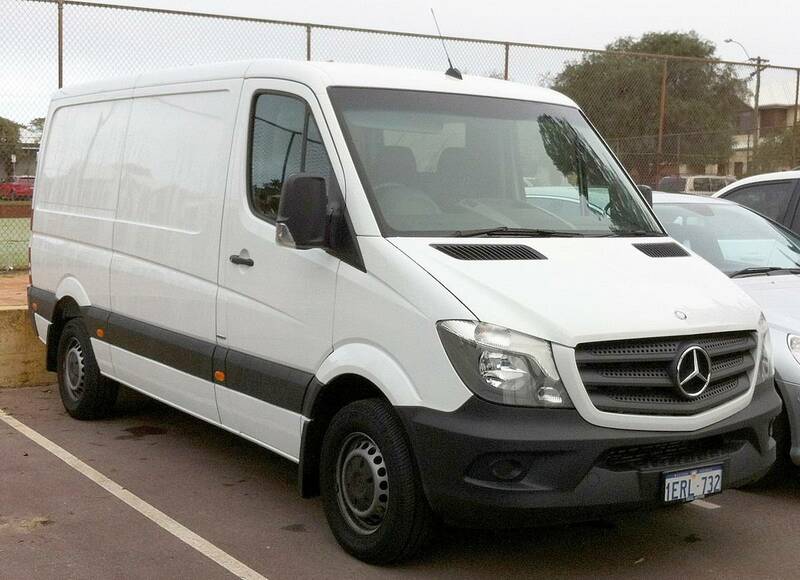 Friends Travel Vietnam offer a car rental service with driver which is made up a team of qualified driver, ari conditioning and navigation system to ensure comfortalbe and relaxing transportation for each & every customer. 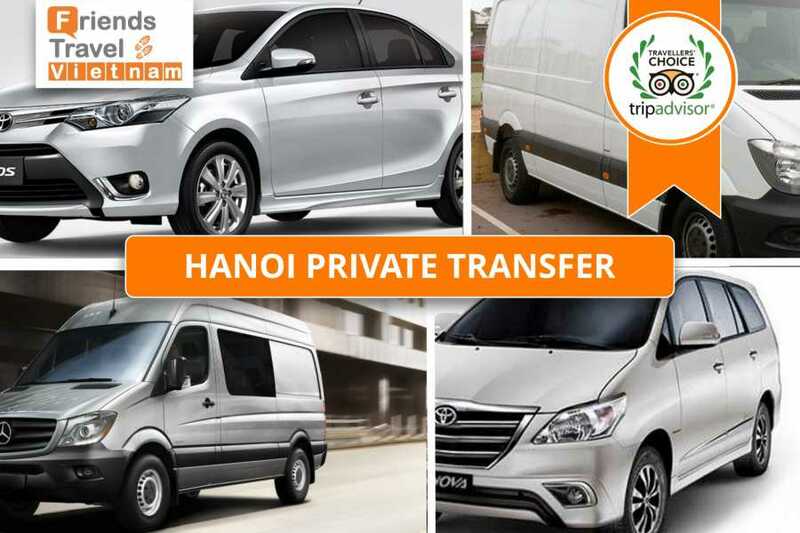 A service designed for both business & leisure travel, dedicated to those who want to get around safely and in maximum comfort not only in Hanoi but in the whole of Vietnam. 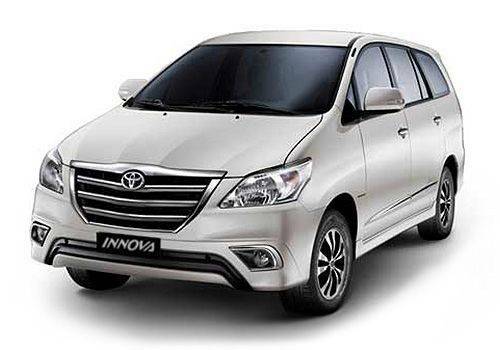 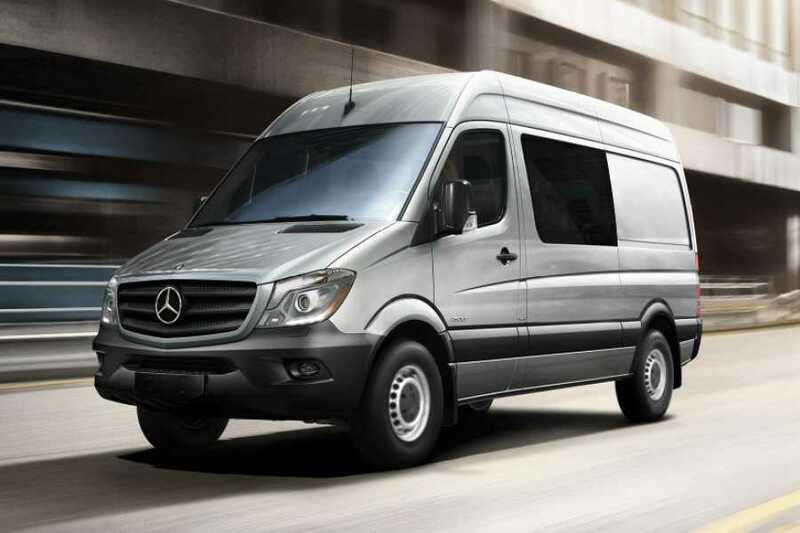 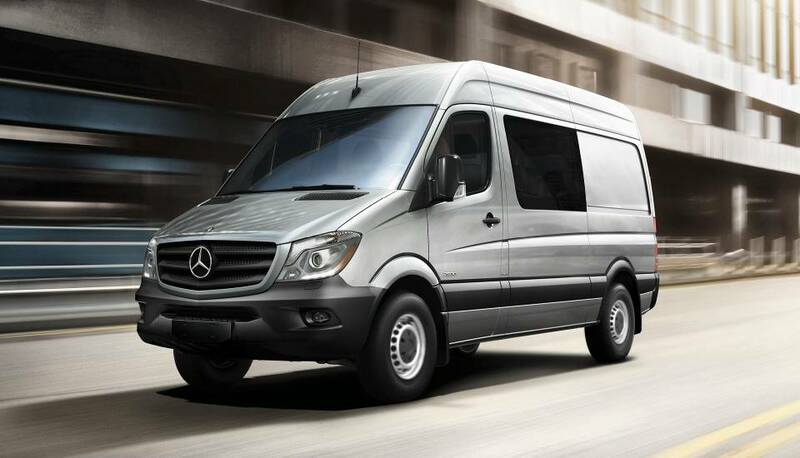 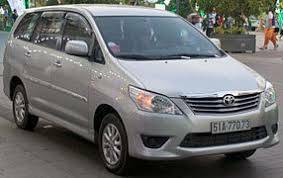 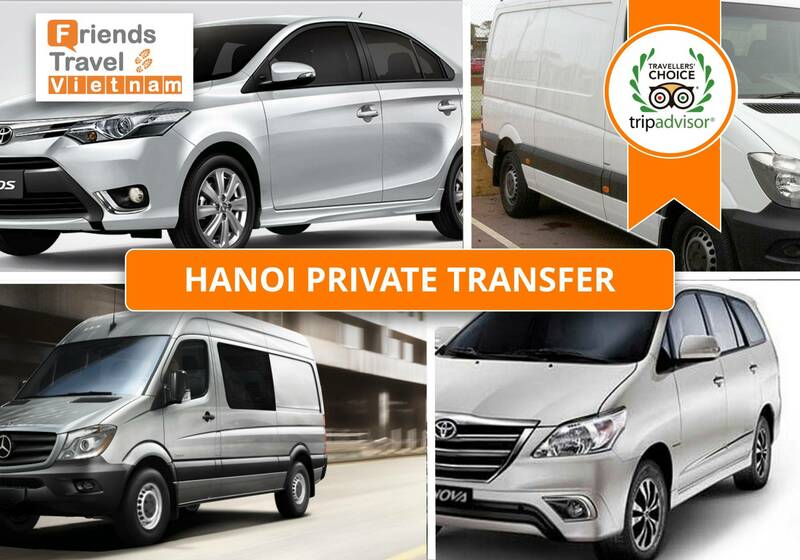 Experience our hassle-free transfer either from Hanoi to other destination.